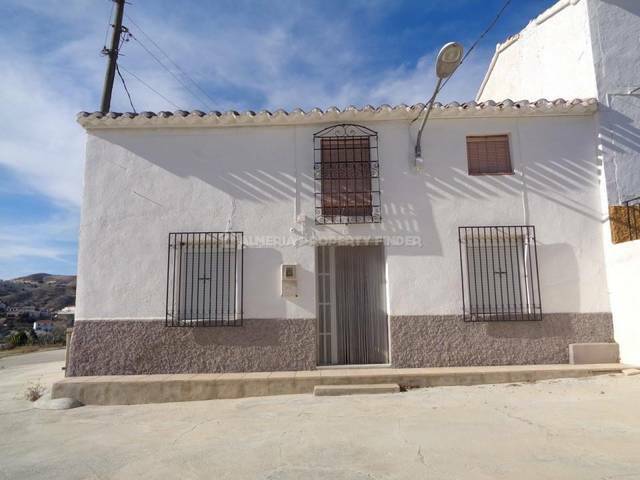 This lovely village house is located in Oria Almeria. The well-maintained house has surprising elements. For example there are still the authentic beamed ceilings and a lovely sheltered patio. 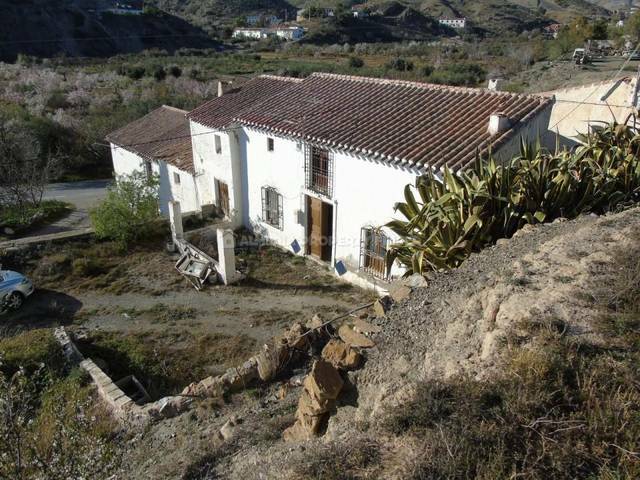 Also the house contains 4 bedrooms and 2 bathrooms, a fully equiped kitchen, a living room and seperate dining room. From the front one would not expect this to be such a complete and spacious house. It is absolutely worth viewing.